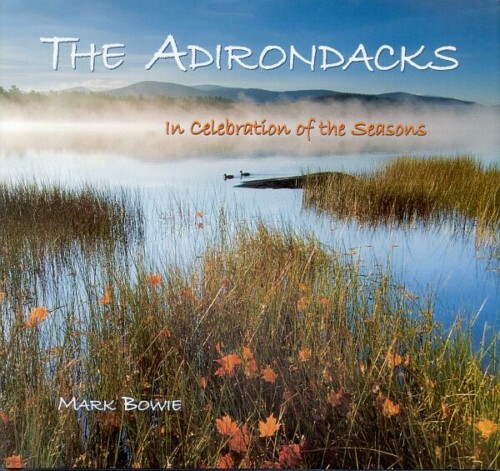 A Painter’s Path through the Adirondack Mountains features a master map and detail maps showing where the 81 paintings in this book were set. 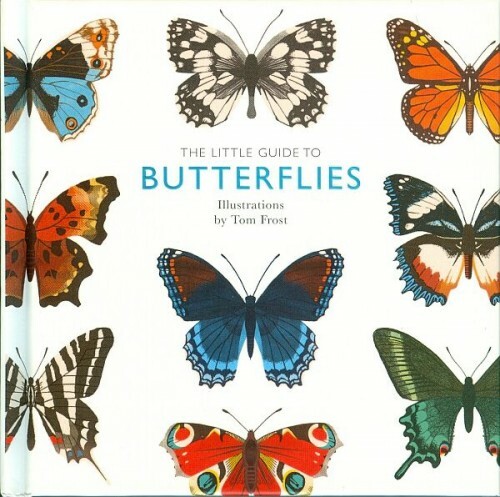 It leads a guided journey through the peaks, gorges, lakes and rivers of this inspiring landscape, offering an introduction for newcomers and a reverie of recognition for old timers. 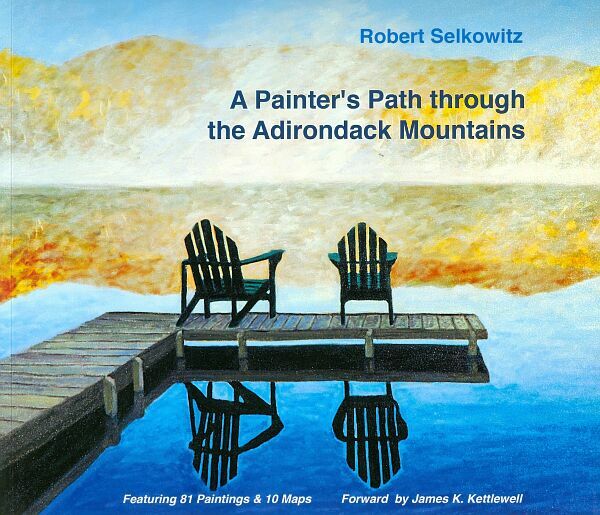 Artist author Robert Selkowitz has been painting rural New York State for forty years.